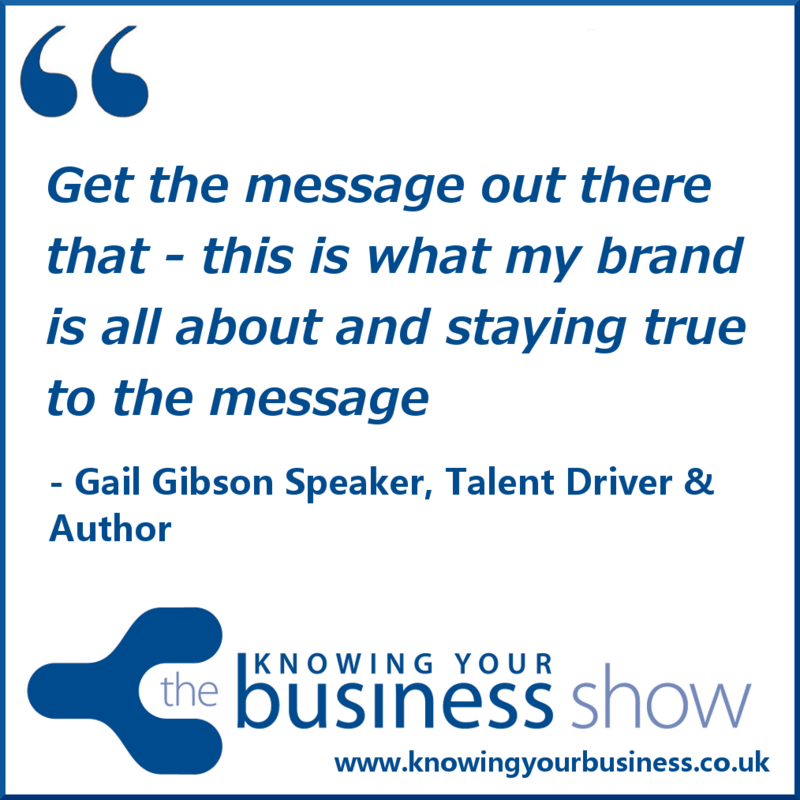 On this show we interview Talent Driver & Author Gail Gibson to find out – how can a business or individual STAND OUT from the crowd to become remarkable? These are the questions consumers and business purchasers ask every single day. Why are you in business? What’s the passion behind the business? What is it that’s remarkable about your business? Why should I choose you? Why YOU? We hear from Gail – To break through people’s natural defense mechanisms, you’ve got to be credible. Credibility is about presenting yourself and what you have to offer in such a way that you come across as knowledgeable and trustworthy. This show was broadcast on Radio Horton 16th October 2014. 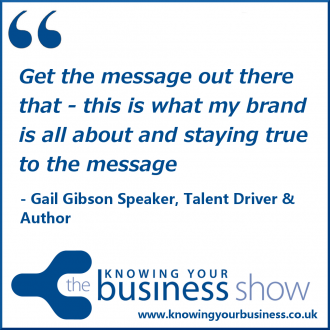 You can hear this fascinating interview with Gail Gibson on Podcast further down the page. Gail explains in this 1;40 snippet how she helps a business owner become truly remarkable. We hear in this 1:44 clip how Gail walks her talk on being remarkable. If you have any questions for Gail or would just like to leave a comment, please do.